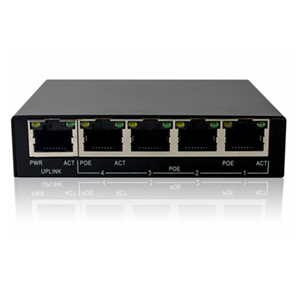 This 4+1 Port Gigabit PoE Switch can automatically detect and supply power with those IEEE 802.3af and IEEE 802.3at compliant Powered Devices (PDs). 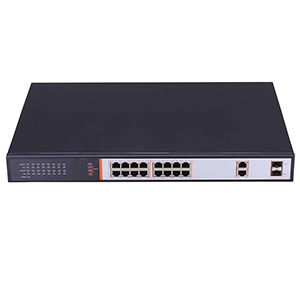 It has four 10/100/1000Mbps Gigabit Auto-MDIX PoE, PoE, and one Gigabit RJ45 port. Power is transmitted along with data in one single cable, allowing for expansion of the network to places where no power lines or outlets exist, for such devices as APs, IP Cameras, or IP Phones.